The West Linn ski teams took their best shots at state. 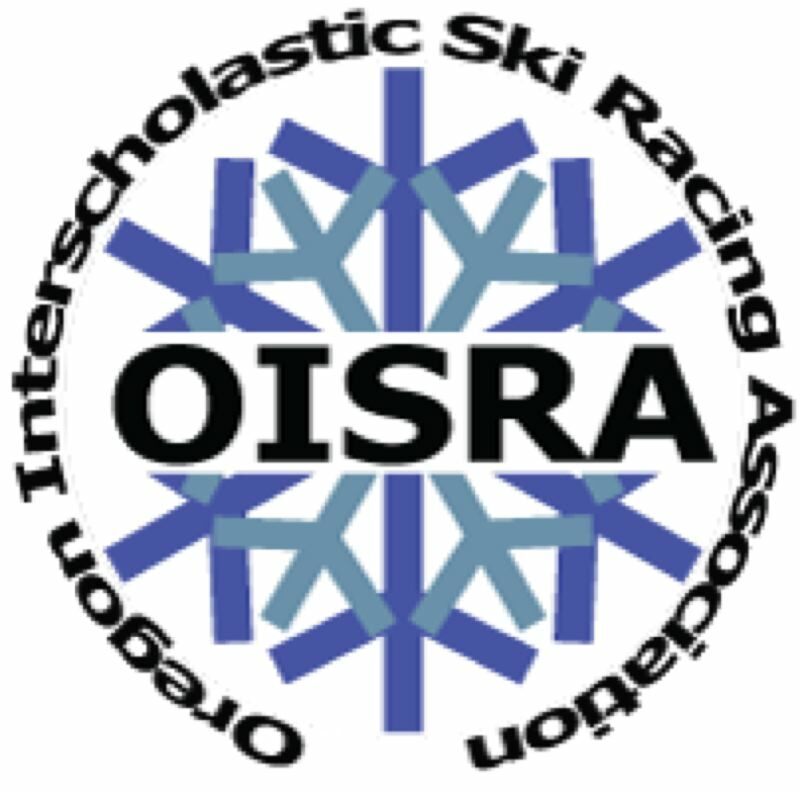 The Lions, competing in the Oregon Interscholastic Ski Racing Association state championship at Mt. Hood Meadows March 7-8, saw their boys place sixth in the slalom and ninth in the combined scoring, while the West Linn girls finished ninth in the slalom and 12th in the combined scoring. In the boys and girls combined scoring, the Lions placed ninth. In the boys slalom on March 7, Central Catholic took top honors with a team time of 4 minutes, 30 seconds, while the Lions finished sixth at 5:12.80. Leading the way for West Linn in that race was Trevor Pool, who placed fourth overall at 1 minute, 30.83 seconds. He was followed by West Linn teammates: Mac Graves, 48th at 1:56.26; Kye Martin, 49th at 1:56.37; Brian Wicklund, 52.66 for his one completed run; and Haden Misra, 1:01.73 for his one completed run. Also on March 7, the West Linn girls raced to 13th place in the giant slalom, finishing with a team time of 9:12.73 while Summit placed first at 7:10.03. In that race, Anabela Splitstoser raced to 30th place with a time of 2:39.65, followed by Alexa Skrypkar (49th at 3:15.84) and Koharu Sakiyama (50th at 3:17.24). On March 8, the West Linn boys came back to finish 12th in the GS, finishing at 9:12.73 as a team while Central Catholic won the event at 6:26.87. Setting the pace for the Lions was Graves (55th at 2:27.81); he was followed by Martin (60th at 2:31.66), Quinn Salmon (71st at 2:39.76), Pool (1:03.89 for his one completed run) and Brian Wicklund (1:09.64 for his one completed run). In the girls March 8 slalom competition, Hood River took top honors at 4:19.94, while West Linn's girls skied to ninth at 5:10.71. Splitstoser was fastest for the Lions again, racing to 24th place with a time of 1:39.00. She was followed by teammates Grace Maher (35th at 1:43.760), Rachel Esnoz (43rd at 1:47.95), Sakiyama (64th at 2:06.33) and Skrypkar (72nd at 2:20.73). In the boys combined standings, Central Catholic's Tucker Scroggins set the pace at 3:28.75, while Graves led the Lions in 40th at 4:24.07 and Martin was 44th at 4:28.03. In the girls combined standings, Splitstoser finished 21st at 4:18.65, Sakiyama was 39th at 5:23.57 and Skrypkar took 41st at 5:36.57. In the girls combined team standings, Hood River was first at 11:37.83 and the Lions were 12th at 14:23.44. In the boys combined team standings, Central Catholic was first at 10:56.87, while West Linn placed ninth at 12:25.80. In the Boys/Girls combined team standings, Central Catholic placed first at 10:56.87 and West Linn finished in ninth at 26:49.24.